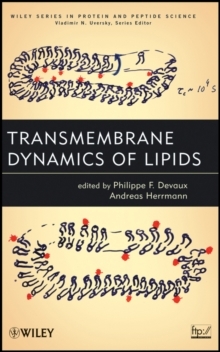 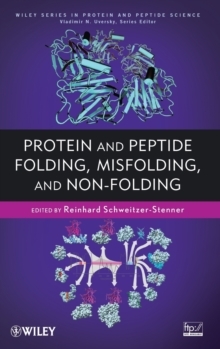 This book provides an overview on what researchers have learned about unfolded peptides and how this knowledge facilitates the understanding of (a) the folding process, (b) the binding of ligands to receptor molecules, and (c) peptide self-aggregation. 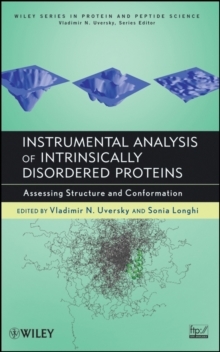 In this context, different experimental, theoretical, and computational concepts and approaches are introduced. 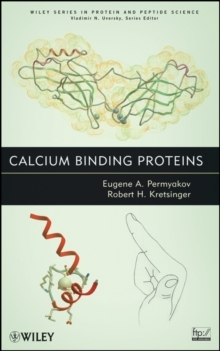 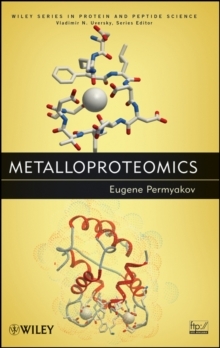 This book can become a very useful addition for graduate-level courses on protein folding for the education of undergraduate and graduate students in research groups, which are exploring peptide self-aggregation for biomedical and biotechnological purposes.